Today we’d like to introduce you to Stephen Groce. Stephen, can you briefly walk us through your story – how you started and how you got to where you are today. My career started out in retail and commercial Loss Prevention with companies such as Sport Chalet, Anna’s Linens, and L.L. Bean to name a few. I held roles at the mid-manager to Executive levels within each. Then in 2008, at the height of the economic crises, I was laid off. The interesting thing about the situation is that on the same day at the exact moment that HR was informing me that I was going to be laid off, my wife called to tell me she was pregnant with our first child. At that moment, I couldn’t be happy or sad. On the bright side, the company cared for me (us) and gave me a generous severance package, approved my unemployment, and gave me a great reference. This allowed me to concentrate on my “honey do” list in preparation for our new arrival. Nine months passed, and our son was born. 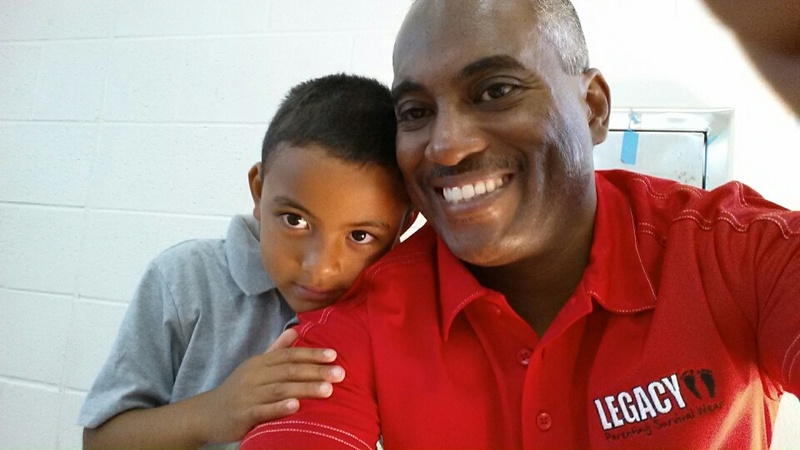 I spent the next six months as a stay-at-home father and took the opportunity to re-invest in myself by continuing my education. 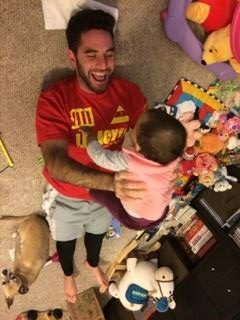 I returned to the workforce when my son was around seven months but after about two months I had a moment one night while playing with my son’s cute baby feet when I realized that working in Loss Prevention wouldn’t allow me to create the life I wanted for my new family. 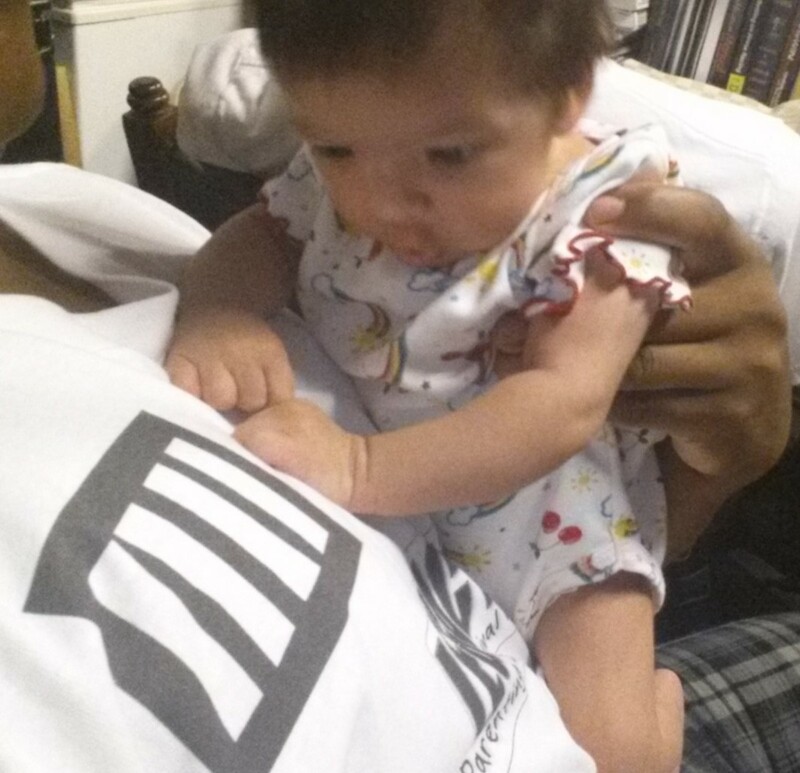 My son and his baby feet were the inspiration for the company I wanted to create. I’m currently the President & CEO of BUILT by PN Industries, Inc., BUILT is an acronym for Brands for Utility, Interaction, Learning & Thought. Since then, we’ve had two daughters that have inspired other brands and projects. We operate two separate divisions; one in products with 6 supporting brands and the other in services. While I really enjoyed the work I did in retail, I love the chance to dig in much deeper with one of our brands, which is why I’m so excited about this opportunity to share it with SD Voyager and its readers. Starting out with something new is never easy, nor is it for everyone. It’s been far from a smooth road. Some of the struggles have come in the form of building brand and personal credibility, product education, and raising capital. We’ve still not figured it all out, but we have a great handle on what we need to do to overcome many of our challenges and seize opportunities. 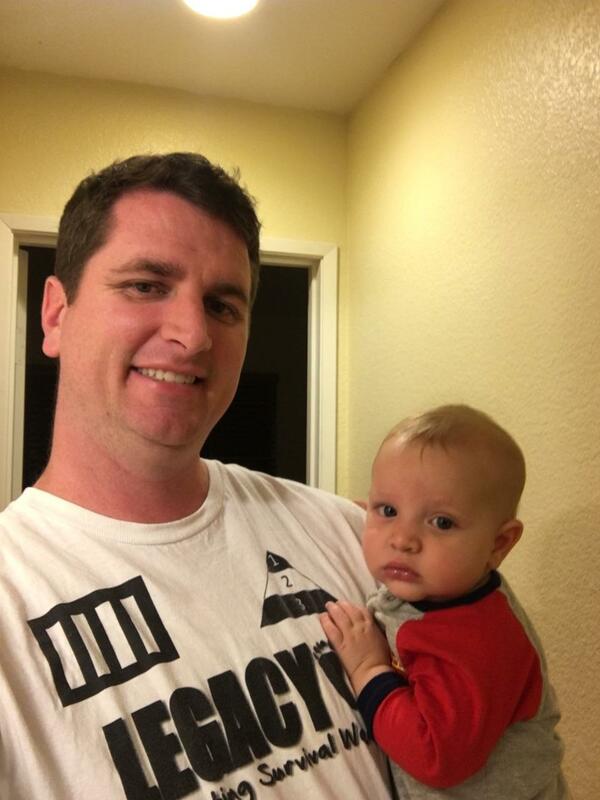 Our company and brand is LEGACY Parenting Survival Wear. We’re a child education and development company. 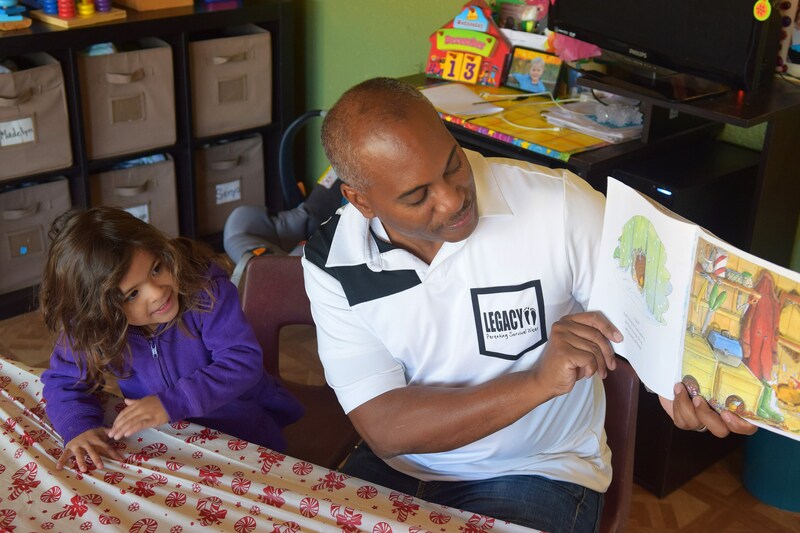 At LEGACY Parenting Survival Wear we believe that early childhood learning and development starts with parental engagement. 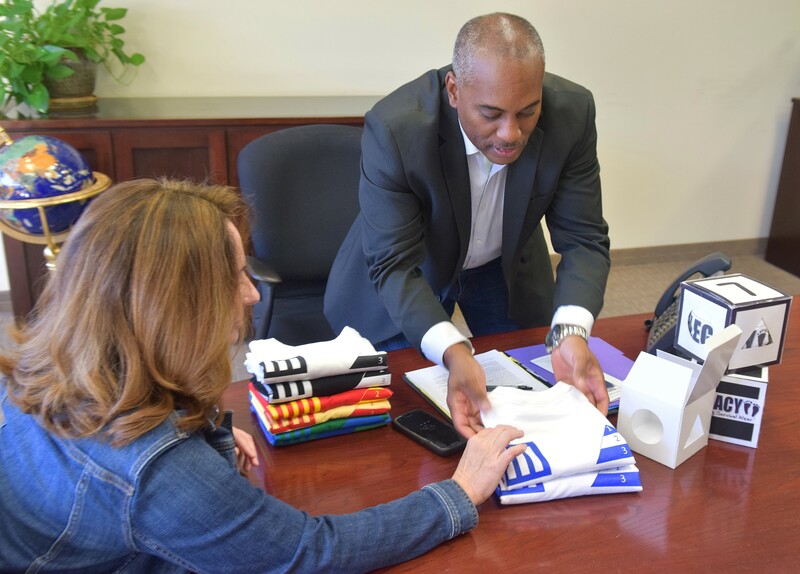 We start the process by making apparel that is color calibrated, geometrically and strategically designed, comfortable and affordable to wear, and easy to connect. We just happen to use a basic t-shirt platform to do it. 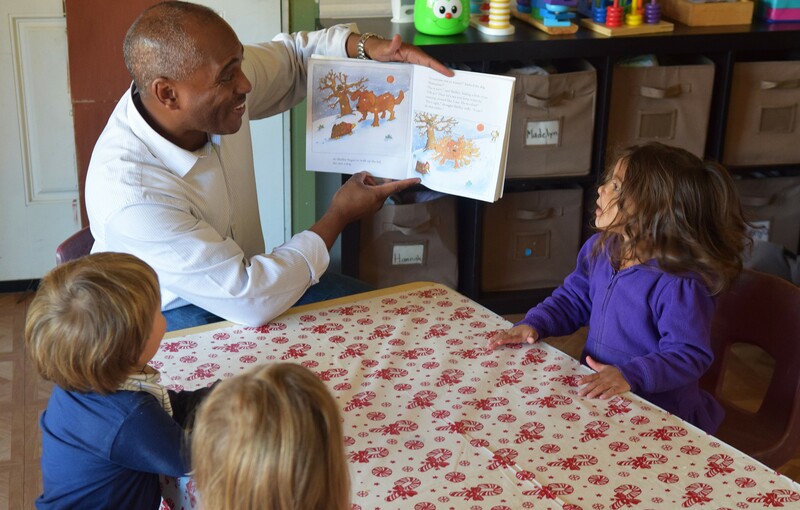 We’re relatively unknown as a company as we’re a startup, but what we’re most proud of is our contribution and support by providing new parents a starting point to giving their child an advantage to cognitive learning and recognition. We call this approach the Constant Cognitive Connection. This is a theory that focuses on parents or caregivers engaging with a child while the geometric shapes help to calibrate the eyesight, the color combination stimulates growth through the color spectrum, and the triangle effect that is created between the colors, shapes, and the person’s face allows the recall and recognition imprint to occur. This also is what separates us from being just “another t-shirt company”. San Diego is a great place to start a business. There are many organizations, including the City, that are valued and needed resources. A great place to start is the City’s website. There is a ton of information and resources on the site that help you in a step-by-step easy to follow format. As a startup business in any industry, I believe that San Diego is a great place to start. The business fees are manageable; the regulations have been changed to support small, independent or home-based businesses. One area of improvement is the City continuing to invest in online filing, reporting, document review, and payment systems.